Spring is in the air, which means that prom season is just around the corner. Make sure to bring in your prom dress as soon as you can so that you’ll be ready for the big event when it’s time! Valentines Day is coming up soon. 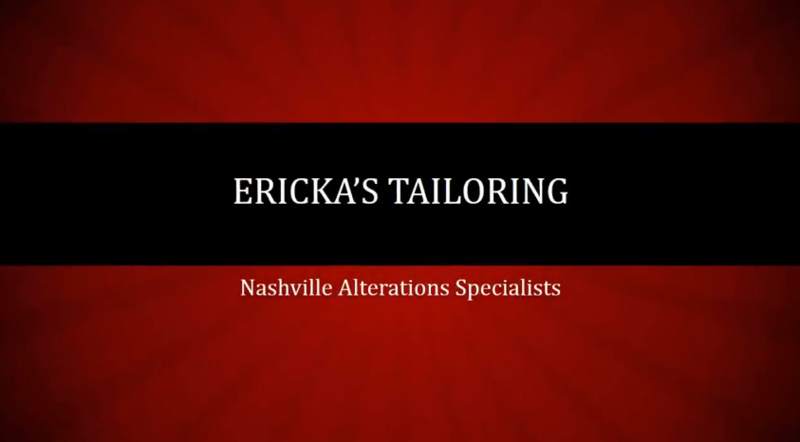 Don’t forget to bring your favorite outfit to Ericka’s Tailoring to be fitted to perfection for your big night!